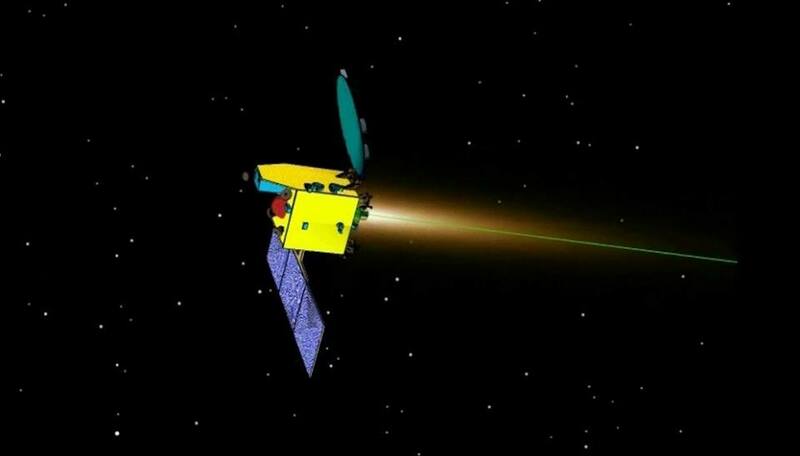 It had has been a big month in the field of space probes and satellites. Whether they are in orbit around Mercury, on their way to Mars, or floating in the outer Solar System, there’s been no shortage of news and inspirational footage to be had. And it is a testament to the age we live in, where space news is accessible and can instantly be shared with millions of people around the world. “The Day The Earth Smiled”, NASA has spent the past few months cobbling together this picture from numerous shots taken during Cassini’s circuitous orbit around Saturn. 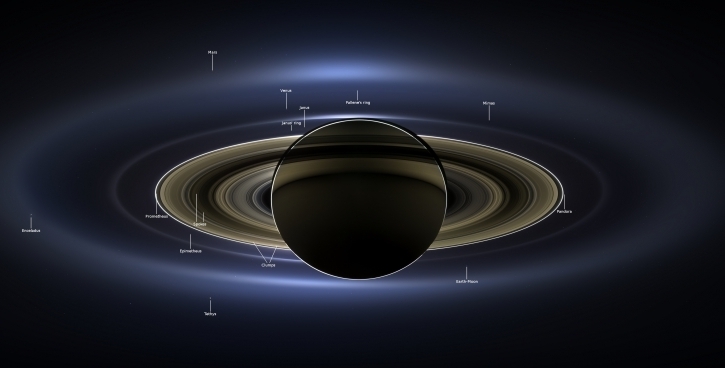 Cassini has always been able to take impressive pictures in Earth’s general direction, but this picture was special since it used the enormous bulk of Saturn to block the usually confounding brightness of the Sun. Cassini, which was launched to survey the outer planets in 1997, captured an absolutely incredible image of both the Earth as a pale blue dot, and of Saturn as a striking, luminous apparition. As part of NASA’s latest awareness campaign, which tried to get everyday citizens to smile at the sky for the first posed interplanetary photo most of us have ever experienced, the photo captured the halo effect that makes our sixth planet look truly breathtaking. In the annotated version (pictured above), you can also see Venus, Mars, and some of Saturn’s moons. Next up, there’s the MESSENGER probe, which managed to capture these impressive new videos of Mercury’s surface. As part of the NASA Advisory Council (NAC) ride-along imaging campaign, these videos were captured using the Mercury Dual Imaging System (MDIS). Even though the original high-res images were captured four seconds apart, these videos have been sped up to a rate of 15 images per second. The views in each video are around 144-178 km (90-110 miles) across. The large crater visible in the beginning of the second video is the 191-km (118-mile) wide Schubert basin. In related news, there are new maps of Mercury available on the US Geological Survey website! Thanks to MESSENGER we now have the entirety of the first planet from the Sun imaged and mapped. MESSENGER launched from Cape Canaveral Air Force Station back in August of 2004 and established orbit around Mercury on March 18th, 2011. It was the first man-made spacecraft ever to do so, and has provided the most comprehensive mapping of Mercury to date, not to mention evidence of ice, organic molecules, and detailed conditions on the surface. And last, but not least, there was the recent launch of the Indian Space Research Organization’s (ISRO) new Mars Orbiter Mission (aka. MOM). 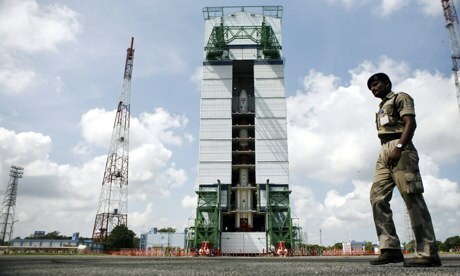 The launch took place on Tuesday, November 5th from the Indian space port located on a small island in the Bay of Bengal. As the nation’s first attempt to reach the Red Planet, the aim of the $70 million mission goes beyond mere research. In the last century the space race meant the US against the Soviets. In the 21st century it means India against China. There is a lot of national pride involved in this. In addition, there has been quite a bit of speculation that the missionw as designed to stimulate national pride in the midst of an ongoing economic crisis. In recent years, a plunging currency, ailing economy and the state’s seeming inability to deliver basic services have led many Indians to question whether their nation is quite as close to becoming a global superpower as it seemed in the last decade. MOM is expected to arrive in the vicinity of Mars on September 24th, 2014 where it will assume an elliptical orbit around the planet and begin conducting atmospheric surveys. 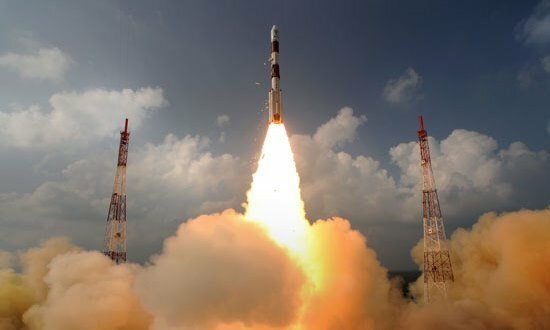 If all continues to goes well, India will the elite club of only four nations that have launched probes which successfully investigated the Red Planet from orbit or the surface – following the Soviet Union, the United States and the European Space Agency (ESA). MOM was also the first of two new Mars orbiter science probes that left Earth and began heading for Mars this November. The second was NASA’s $671 million MAVEN orbiter, which launched on November 18th atop an Atlas V rocket from Cape Canaveral in Florida. MAVEN is slated to arrive just two days before MOM, and research efforts will be coordinated between the two agencies. Much like MAVEN, MOM’s goal is to study the Martian atmosphere , unlock the mysteries of its current state and determine how, why and when the atmosphere and liquid water were lost – and how this transformed Mars climate into its cold, desiccated state it is in today. In addition to aiding our scientific understanding of the world, it may help us to transform the planet into a liveable environment once again. For many people, these developments are an indication of things to come. 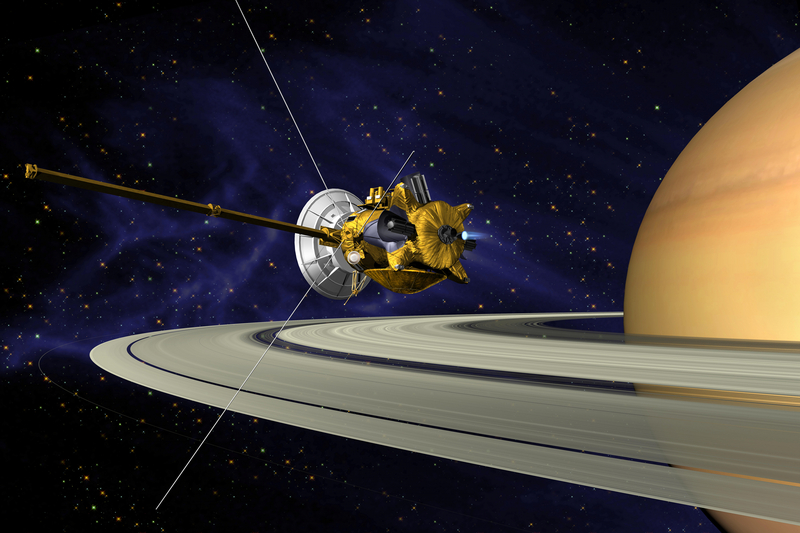 If humanity ever intends to become an interplanetary species, an expanding knowledge of our Solar System is an absolute prerequisite. And in many respects, making other planets our home may be the only way we can survive as a species, given our current rate of population growth and consumption.